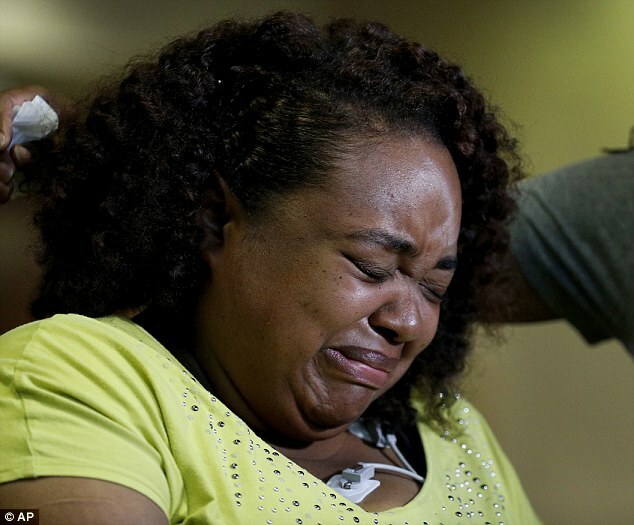 The mother who lost her husband, her three children and another five members of her family in Thursday’s duck boat tragedy says ‘angels’ pulled her out of the water when the vessel capsized. Tia Coleman cried as she recounted the moment she realized she was alone on Table Rock Lake, and her children were gone. She says her son had been right next to her as the ship began to sink, but as the water levels crept up she said: ‘I could no longer feel anybody, I couldn’t see’. When she finally made it to the surface, fighting against the pull of the sinking ship, she said she saw people on a nearby river boat ‘jumping in and saving everybody, they were throwing life rafts to every body’. ‘Somehow I managed to get to the boat, and these beautiful people, angels, I don’t know who they were, they pulled me up,’ she said. 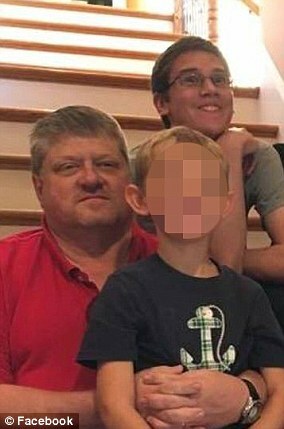 Tia spoke out as a final picture of her family was revealed and investigators said the boat sailed out in hurricane force winds. 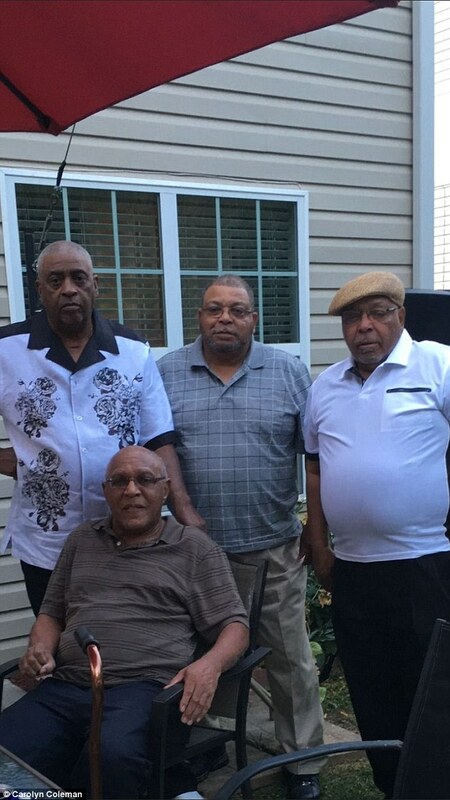 Horace ‘Butch’ Coleman, 70, his wife, Belinda Coleman, 69, and his brother, Irving Raymond Coleman, 76, were killed in the tragedy, as were Belinda’s cousins, Angela Coleman, 45, and Glenn Coleman, 40 – who is also Tia’s husband the IndyStar reported. Angela’s two-year-old son Maxwell died in the tragic accident, as did Glenn’s sons Evan, 7, and Reece, 9, and his one-year-old daughter Arya. The final photo of the family, taken shortly before they boarded the doomed ride shows the tight-knit family beaming with a life saver ring. 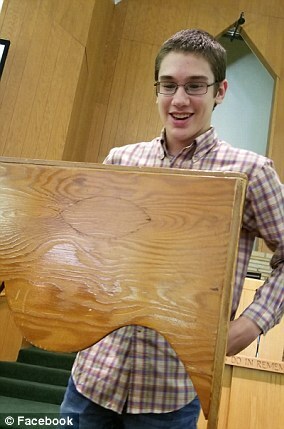 Of the 11 people in the photograph, only two survived the ordeal. 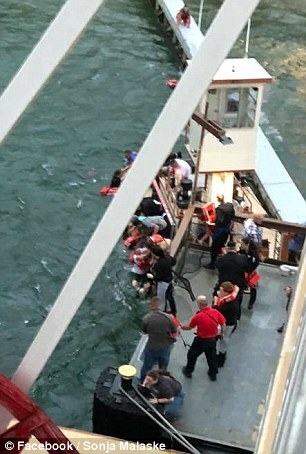 All 17 victims were on board the Ride the Ducks amphibious vessel in Branson when a powerful storm rolled over the lake. National Transport Safety Board member Earl Weener told reporters they had a lot of questions for the surviving captain, as it was discovered winds were approaching hurricane force when the boat entered the water. 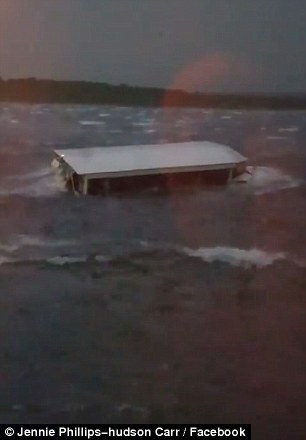 Winds were recorded to be blowing at 73mph when the duck boat launched into the lake. Hurricane-force winds start about 75mph. Weener said witness-submitted tapes suggested the waves were between four and six feet high. 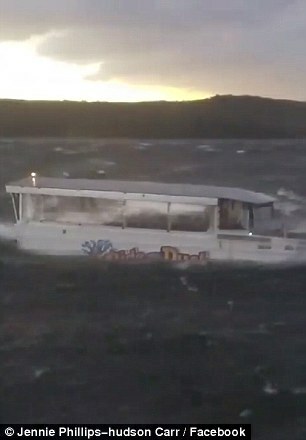 A severe weather warning had been issued at 6.30pm – about half an hour before the duck boat got into trouble. Fourteen people survived, including the boat’s captain. Seven people were hospitalized with injuries. ‘Going home, I already know is going to be completely difficult,’ Tia said as she addressed reporters from hospital. A GoFundMe has been set up for the Coleman family. Earlier, Tia told FOX59 the captain had told passengers: ‘don’t worry about grabbing the life jackets’. 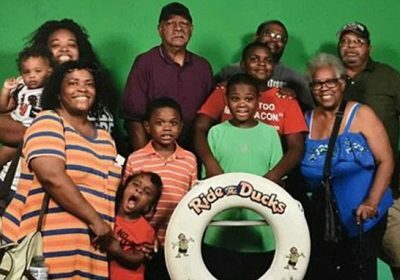 Tragically, the Coleman’s weren’t even supposed to be on the doomed duck boat. A woman who met the family before they boarded revealed they had only been on the boat because they’d gone to the wrong pick-up area. 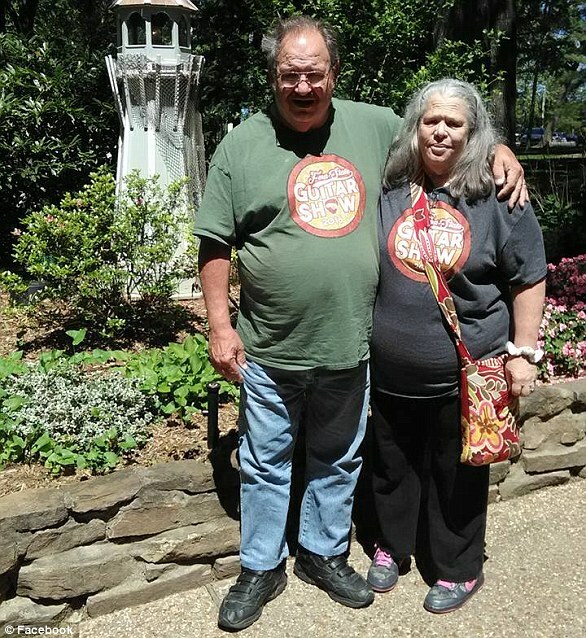 Tracy Beck, of Kansas City, says she and her family were waiting in line for another boat when the Coleman’s stopped talking to have a group picture taken by the tour company. The Coleman’s had to get new tickets and was put on the boat that eventually sank. Beck said she recognized the family when pictures began circulating Friday. 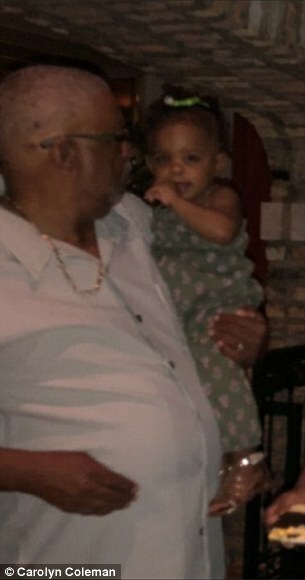 Of the 31 people who boarded the duck boat on Thursday, 17 were killed, the youngest victim being Tia’s one-year-old daughter. As it was overpowered with waves on Thursday night, passengers on other boats nearby watched helplessly. They filmed harrowing footage of the scene which cut out just before the boat capsized. 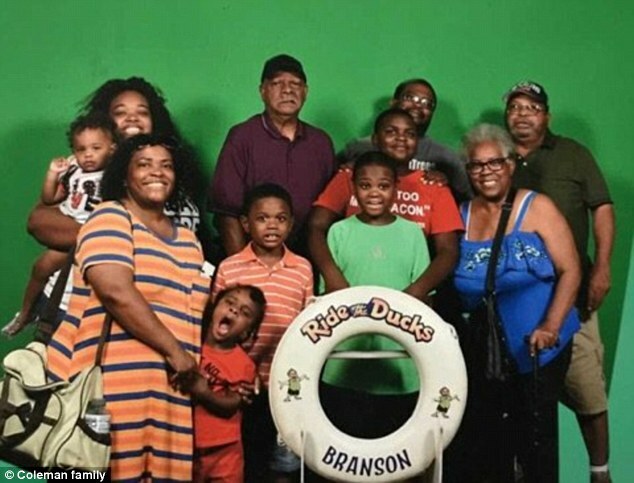 Seventeen people were killed on Thursday night when a Ride the Ducks duck boat capsized during a severe storm over the Table Rock Lake in Branson, Missouri. 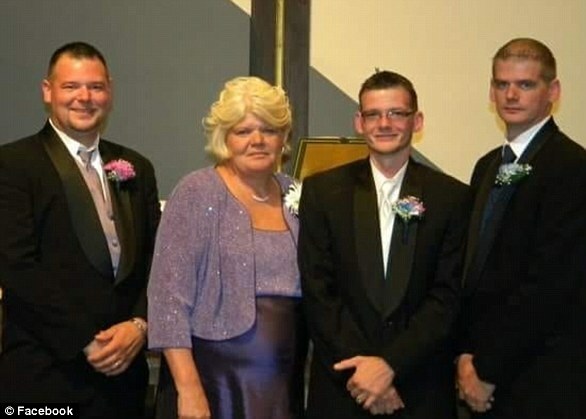 Among them were a hero grandmother, a ‘community legend’ football coach and a recently baptized 15-year-old boy. 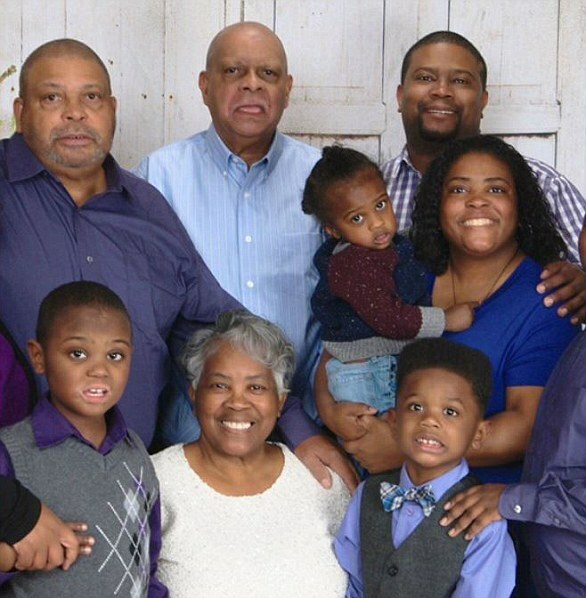 Nine of the 11 members of the Coleman family who boarded the boat on Thursday were killed, including four children under the age of 10. 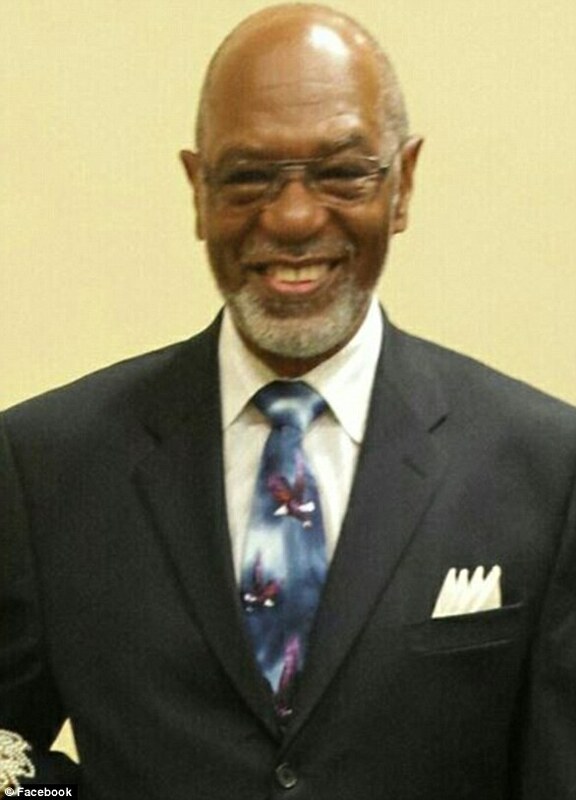 Horace ‘Butch’ Coleman, 70, the family patriarch, was remembered on social media as a ‘community legend’, who spent more than 40 years volunteering in his local area. 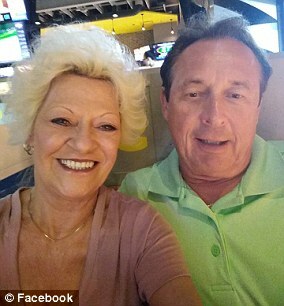 His wife, Belinda Coleman, 69, and his brother, Irving Raymond Coleman, 76, were also killed, as were Belinda’s cousins, Angela Coleman, 45, and Glenn Coleman, 40. Smith’s daughter, Loren, survived, and his wife Pamela was not on the boat. ‘She said her grandmother saved her,’ he told the paper. Leslie is being mourned as a ‘true hero’. 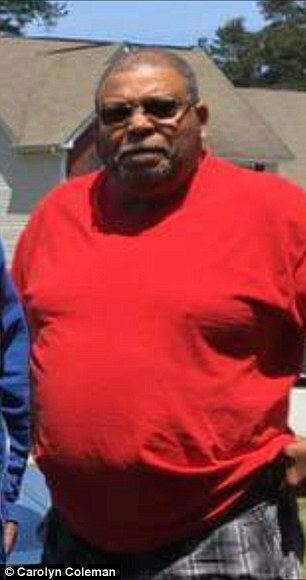 Robert ‘Bob’ Williams, 73, was driving the boat when it went down in Table Rock Lake. The couple have three daughters and 16 grandchildren – their 17th was on the way.